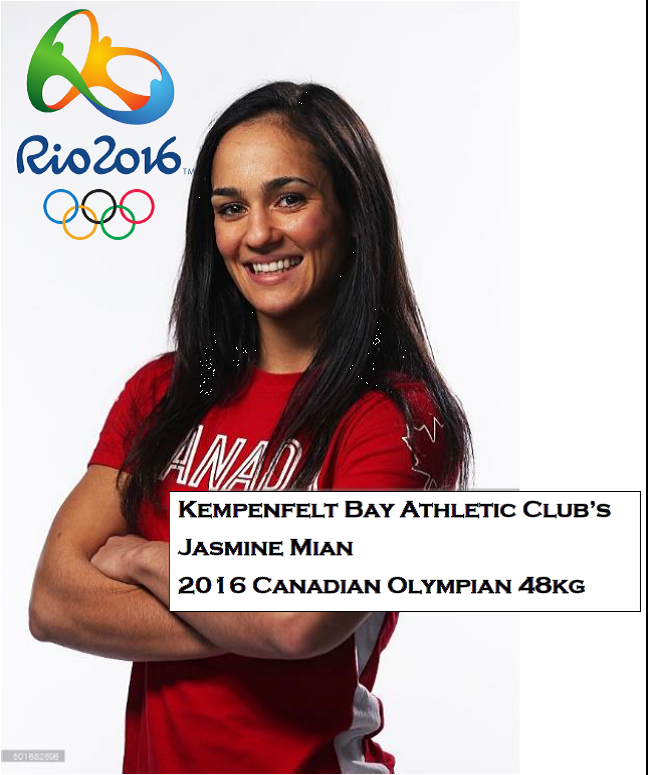 Welcome to Kempenfelt Bay Athletic Club's Home Page! 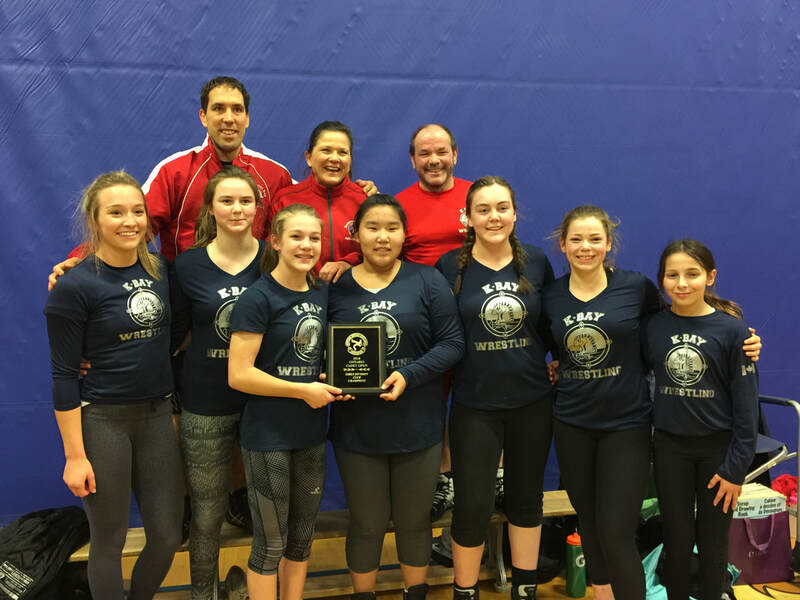 KBay's Girls Team 2018 Provincial Champions!!!!! Avery Cameron (National Silver), Jasmine Mian (2016 Canadian Olympian), Josh Walton (National Gold). 6:00pm to 8:00pm *** arrive 15 min. early to help with mat set up! 10. Safety: Wrestling comes between badminton and tennis for injury rates. While bumps and bruises are common, serious injuries are not that common. 9. No Cuts: Wrestling is a sport in which all athletes can compete. Whether 30 pounds or 430 pounds, you still have a spot. Wrestlers only compete against athletes of the same size. Wrestlers don’t hit their peak until ages 28-32. 8. Great Coaches: While some sports have crazy coaches (think hockey), most wrestling coaches are school teachers and are used to working with youth in a professional manner. All K-Bay coaches are certified with the Ontario Amateur Wrestling Association. 7. Family: Wrestling is one of the few sports where kids from the same family can be on the same team. Our athletes range from ages 7-20 years old. So whether male or female, young or old, all of your kids can attend the same practices and competitions. 6. Travel: Wrestling is a great way to see the rest of the world. In the last 5 years, K-Bay Wrestlers have competed in China, Cuba, Scotland, Italy, Hungry, Mexico, Czech Republic, Colorado, and Arizona. 5. Consistent Schedule: Wrestling sticks to a consistent practice and tournament schedule. Practices are every Tuesday and Thursday evening. Tournaments are once or twice a month on Saturdays. All tournaments are optional. 4. Great Odds: Likely the best odds of your child going some where in sport. 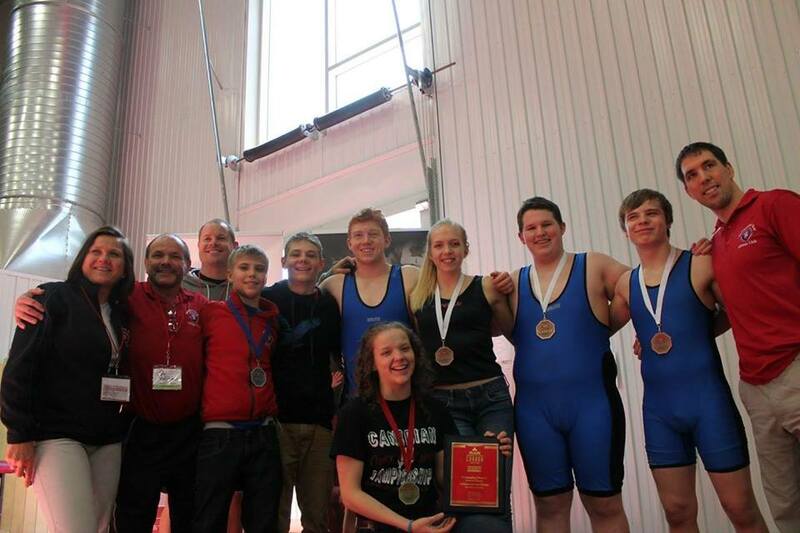 No other sport in the City of Barrie produces more National Champions than wrestling! 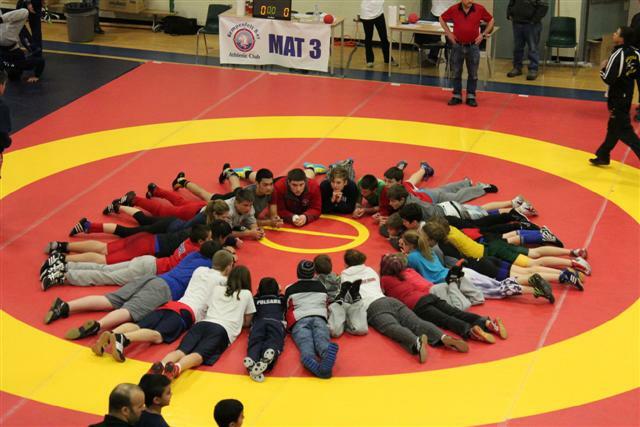 Your odds of play for Team Canada in hockey are less than winning the lottery, but your odds at wrestling for Canada are approximately 1 in 10 (if you’re with the Kempenfelt Bay Wrestling Club). 3. Canada is Good: Our Women’s National team is the second best in the world. At the last Olympics, half of our team came back with Olympic Medals! 2. Education and Scholarships: Wrestling is one of the few sports for which you can receive an athletic scholarship. In last few years Laurentian, Algoma, Ryerson, and Winnipeg have all added wrestling teams. Almost ¾ of grade 12 wrestlers with K-Bay will continue on and compete at University. Last year we had three athletes continue on to university on a scholarship. 1. Affordable- Few, if any sport compares to the cost of wrestling. Our yearly fee is often comparable to what some parents are spending monthly on other sports. Hope to see you on the mats!!! For up to the minute news, schedules and information check us out on Facebook and Twitter. 2014 Cadet/ Juv. National Championships, Guelph Ont.